Ron Cobb cartoon... a predecessor of Max? 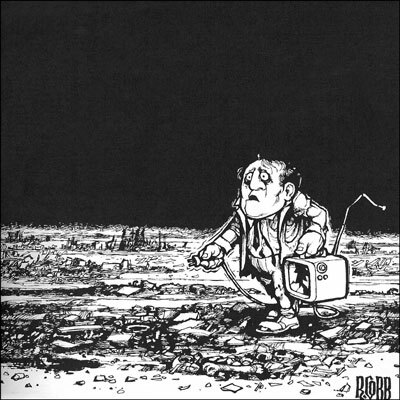 current 18:30, 3 April 2015 400 × 400 (50 KB) Max Headroom (Talk | contribs) Ron Cobb cartoon... a predecessor of Max? This page was last modified on 3 April 2015, at 18:30.